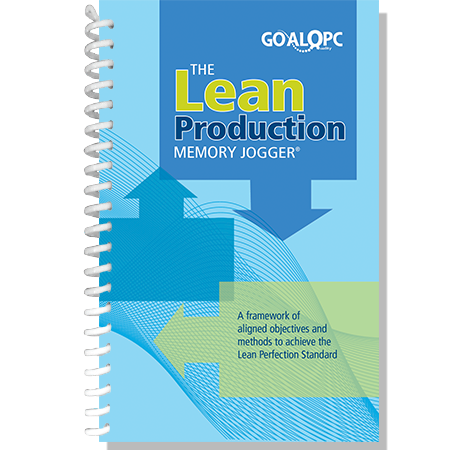 The Lean Production Memory Jogger describes in practical detail the tools and techniques necessary to implement and sustain a successful Lean production program. 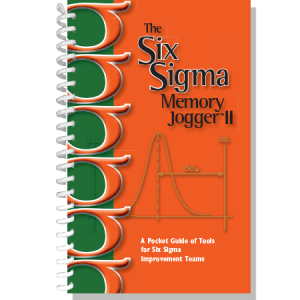 The Memory Jogger covers a broad collection of topics including, Demand Management, Queuing Strategies, Enterprise Mapping, Value Stream Mapping, Standardized Operations, 8 Lean Wastes, 6 Big Losses, Visual Management, 5S, Error Proofing, One-Piece Flow, Work Cells, Quick Changeover, Level Production, the Kanban System, Total Productive Maintenance, Kaizen Events, and Lean Metrics. 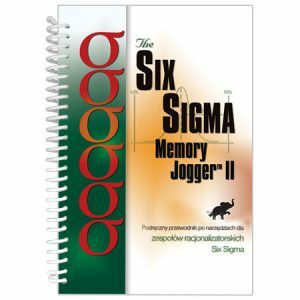 Using the classic Memory Jogger questions of What is it? What does it do?, Why use it?, and How do I do it? 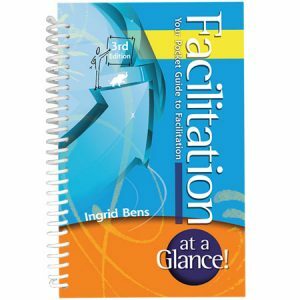 this book breaks down each tool and technique into easily understandable and implementable steps. In addition, there is a detailed case study referenced throughout the book to demonstrate the tools further using relevant worked examples. 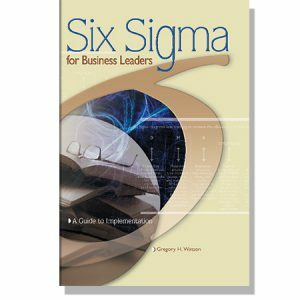 The book also integrates the tools and techniques into a framework and roadmap to achieve the Lean Perfection Standard. 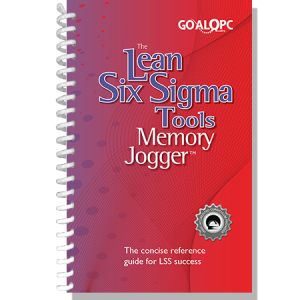 The Lean Production Memory Jogger is ideal for Management, Lean Leaders, and those implementing Lean in production on a daily basis. It can be used as part of a training program or as a stand-alone reference pocket guide for those working in production and implementing lean in their daily lives. We also offer a free cover customization which enables you to align the Memory Jogger look and feel with your company identity and your specific Lean program.